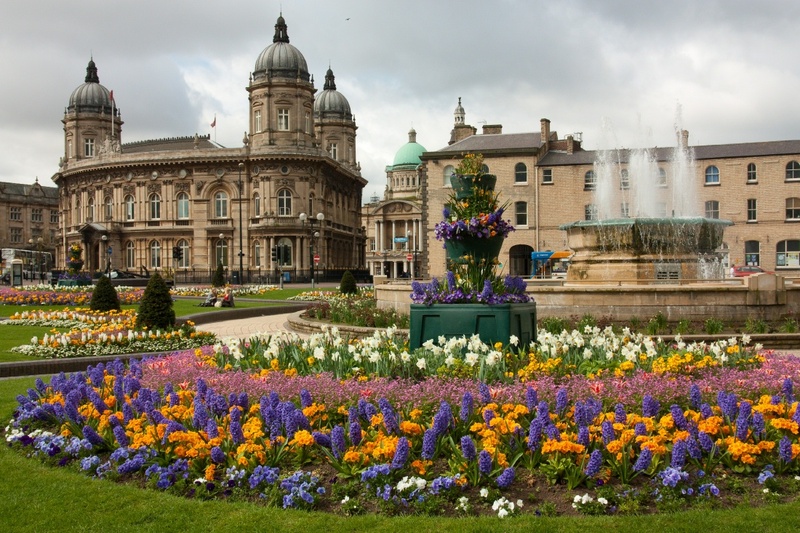 Hull is also home to stunning parks and gardens including Queens Gardens in the heart of the city centre and the 130 acre East Park where you can take a stroll, ride on the splash boat and visit the animal education centre just a ten minute drive away. It is well known for its landmarks and the Humber Bridge is no exception. This is one of the world's longest single span suspension bridges is a masterpiece of British engineering and a major attraction in its own right. There's also The Humber Bridge Country Park nature reserve which is a haven for people and wildlife set against the stunning iconic backdrop. For visitors wanting to hear further afield, Bempton Cliffs is home to one of the UK’s top wildlife spectacles with around half a million seabirds gathering here between March and October. Flamborough Head also offers a great base for birdwatching with over 200,000 nesting seabirds, including gannets and puffins. 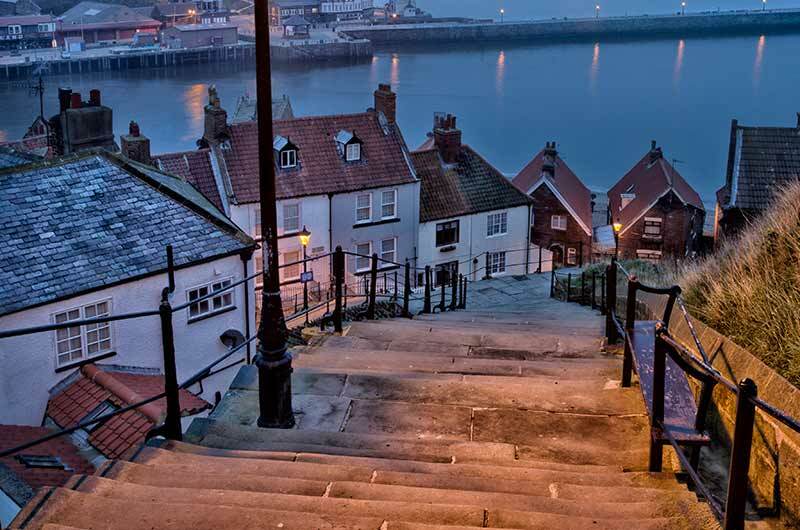 Marked by a stretch of rugged white cliffs, this areas is a haven for anyone wanting to explore the Yorkshire Coast. Finally Spurn Point Nature Reserve is located three miles into the Humber Estuary from the Holderness Coast. It is an internationally important nature reserve with sensitive, diverse and wildlife-rich habitats. There is also a selection of seaside resorts within an hour’s drive time from The Deep including Scarborough, Whitby and Bridlington.